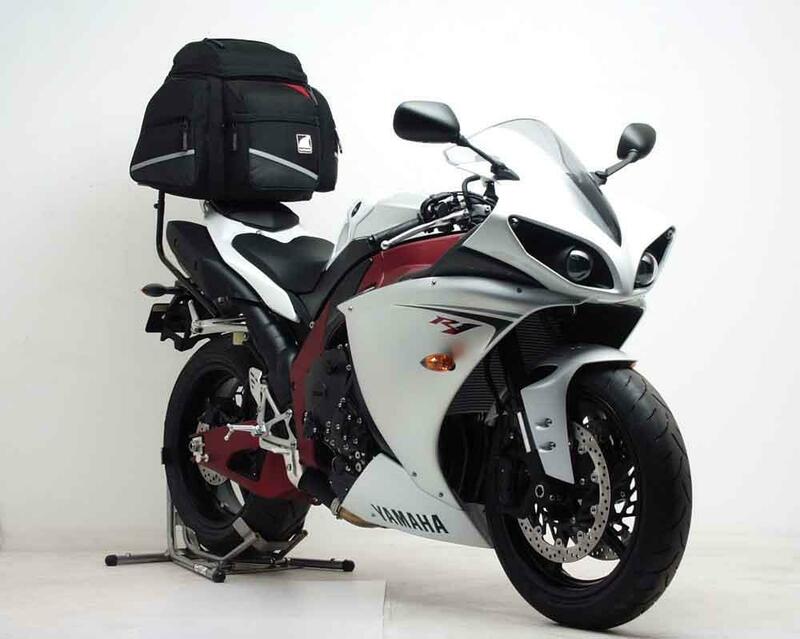 Wannabe Nick Sanders can turn their 2009 Yamaha R1 motorcycle into a tourer with this new Ventura luggage kit. It’s made up from an L-shaped mounting bracket costing £98; a pack rack (£47), and a choice of bags ranging from 35- to 102-litres capacity. Pictured is a 51-litre bag, costing £100. 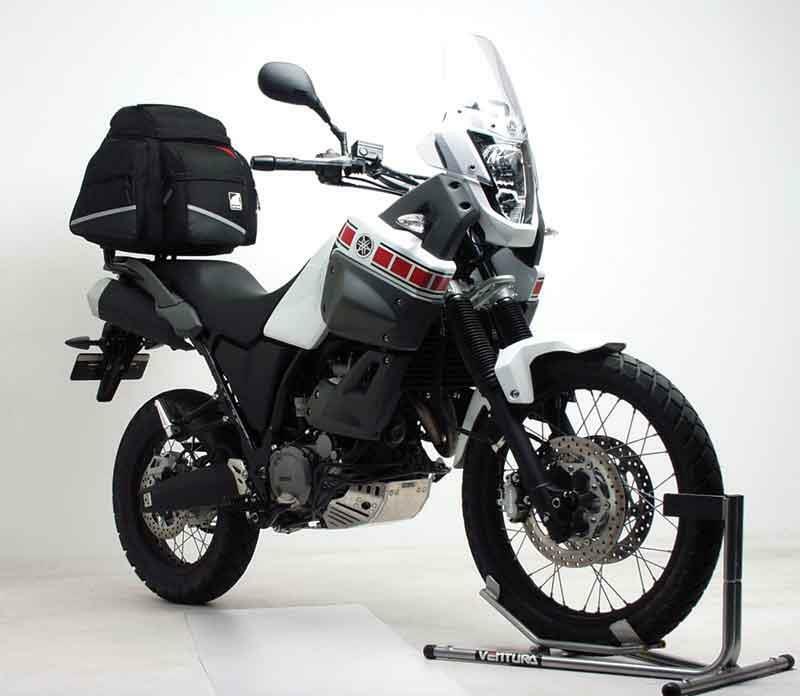 The same kit can be fitted to Yamaha’s XT660Z Tenere. Call 01256-704-909. Got an R1? Check MCN Compare to see if you can save money on your motorcycle insurance.